Italian architects (CNAPPC) participate in the 2019 Milan Design Week with their own exhibition area, the "Abitare il Paese / Open Nests" installation by Migliore + Servetto Architects, and a series of events organized during the Interni Human Spaces exhibition at the Università degli Studi of Milan. 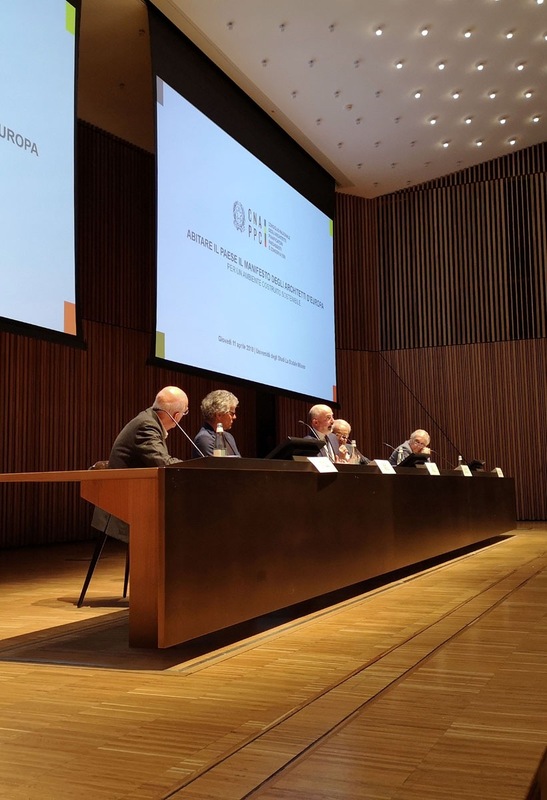 On the first day, Michelangelo Pistoletto and Nicola Di Battista, editor-in-chief of L’Architetto magazine, gave life to a “Dialogue between an artist and an architect” . 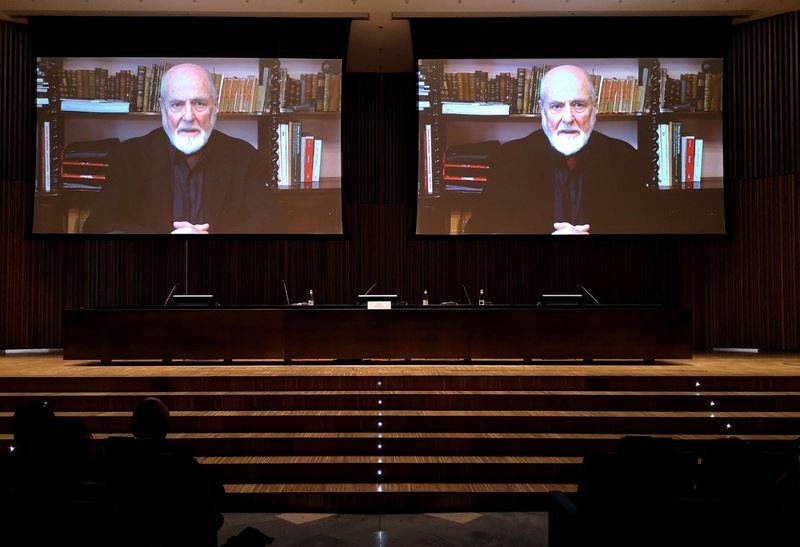 The dialogue was organized in remote, since Pistoletto was not able to be present, so he sent a video in which he gave his valuable contribution. "Architects have a problem: the authoritative character of our profession is no longer recognized. People no longer understand what architecture stands for. We need to explain it. And when you need to explain something, it is a problem". Di Battista started his presentation with these words, talking about art and architecture. Architecture must return to be an art for making places where people live. It is not just any kind of art, it is a collective art: without this collective idea, architecture cannot achieve its objective. Architecture is not, cannot, must not be an exclusively personal art. It is a collective art. The real architect is the entire population. It provides the building tools, it shows the purpose of building and makes it unitary (José Ortega y Gasset)"
What is the know-how of an architect, what is the know-how of an artist? How can architects carry out their work? "It takes awareness, imagination, experience, freedom", Di Battista continues, "imagination, not just creativity, transfigured through awareness". Architecture calms us down, gives us orientation, reduces shocks (Enzo Cucchi)"
"Art is imagination and fascination, architecture accompanies all of this with practice", said Michelangelo Pistoletto in the beginning. Art, like architecture, is a tool to regenerate society. Architecture and art are creative expressions to take society to a new level, which did not exist before. For example, architecture can become sustainability, survival of our Planet, selection of local materials, a new urban planning vision to reach the Ideal City conceived by Adriano Olivetti, the outcome of the right balance between the "natural" and the "artificial".